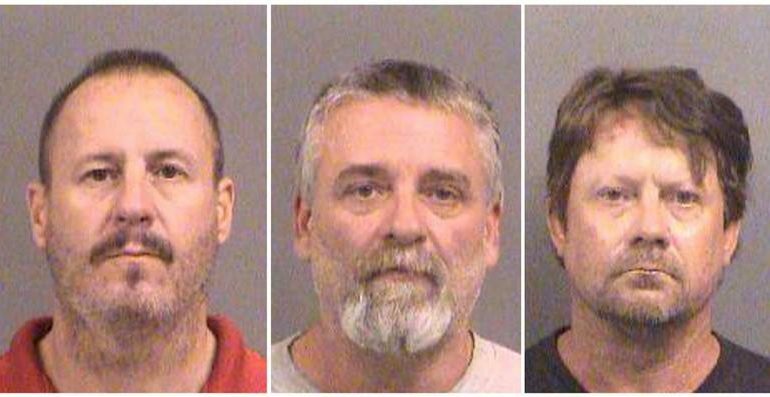 WICHITA, Kansas – A federal judge sentenced three white men to 25, 26 and 30 years in prison on Friday for a 2016 plot to bomb a Kansas apartment complex that is home to Somali immigrants and their mosque. Authorities said the three men were members of a militia called the Kansas Security Force and formed a splinter group, the Crusaders. They tried unsuccessfully to recruit others to join their plot, prosecutors said, and it was one of those men who tipped off the FBI to the plan.